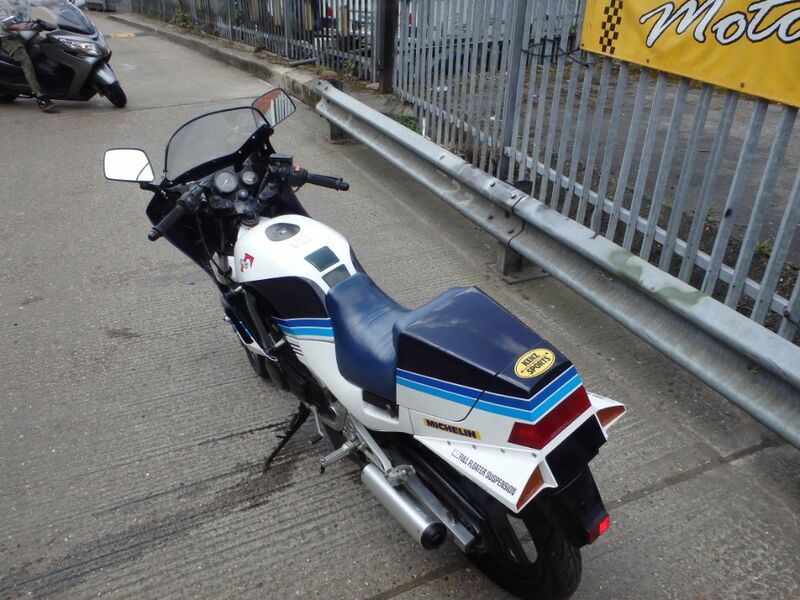 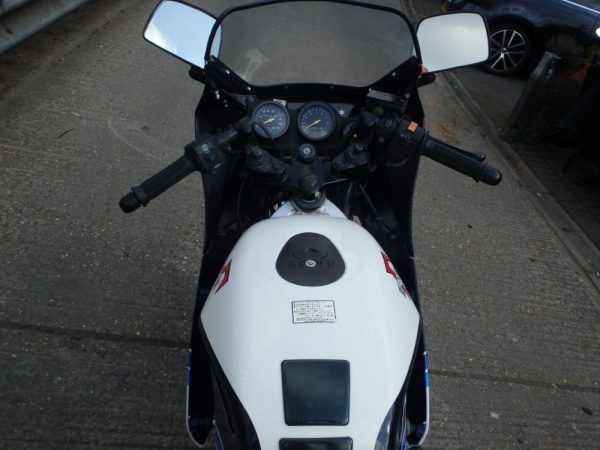 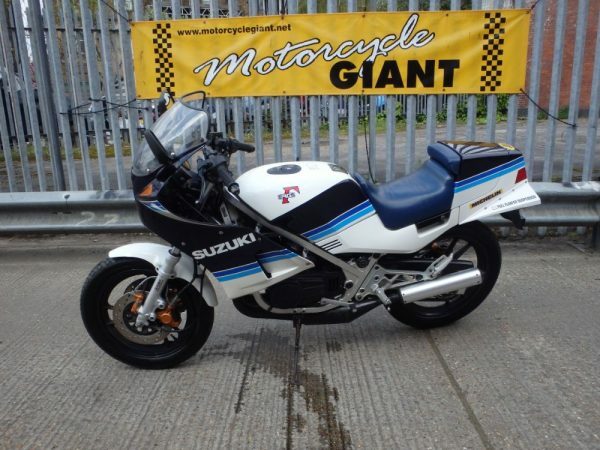 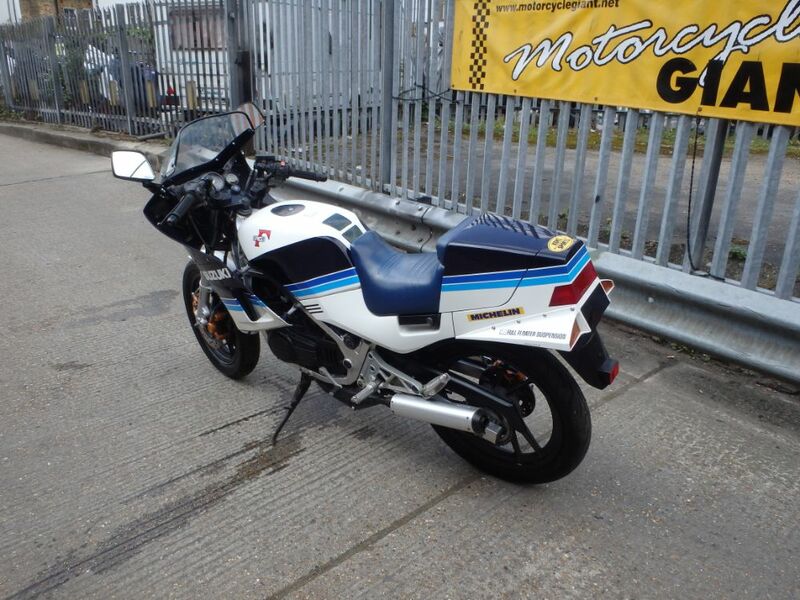 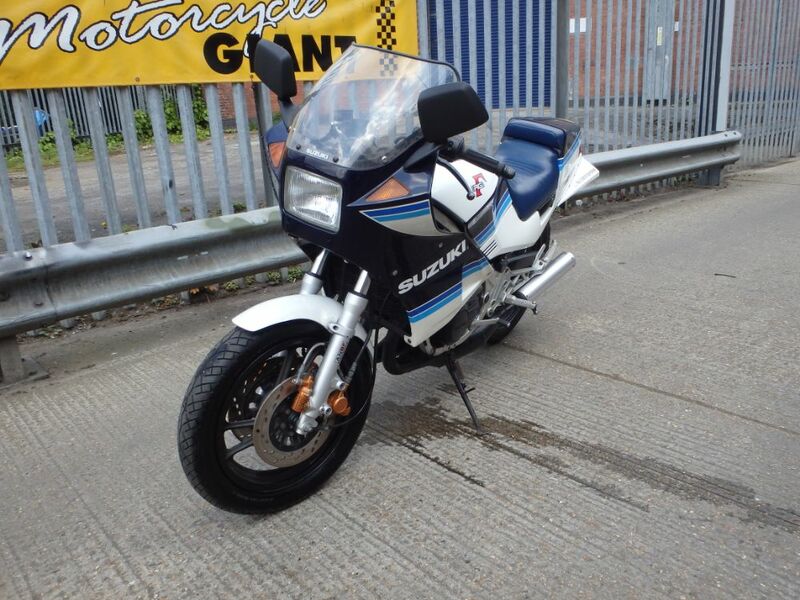 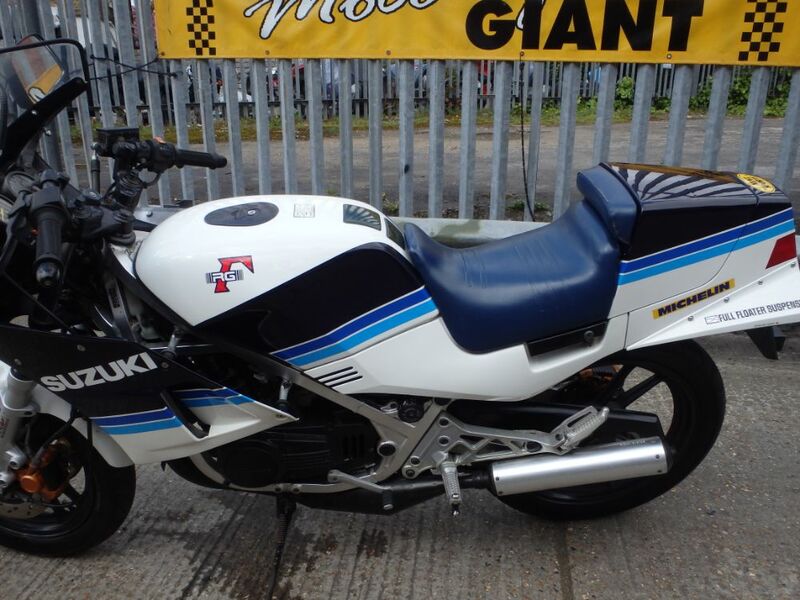 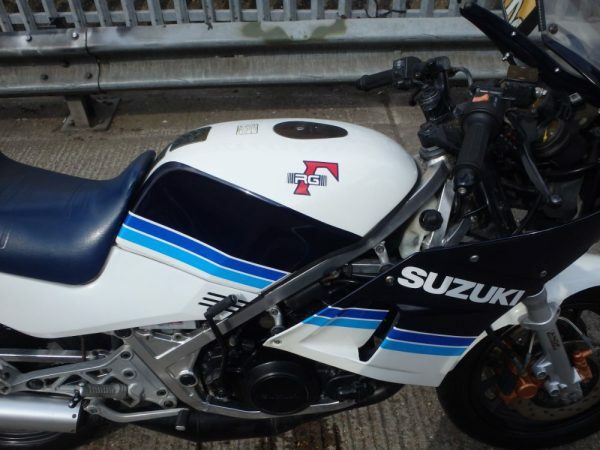 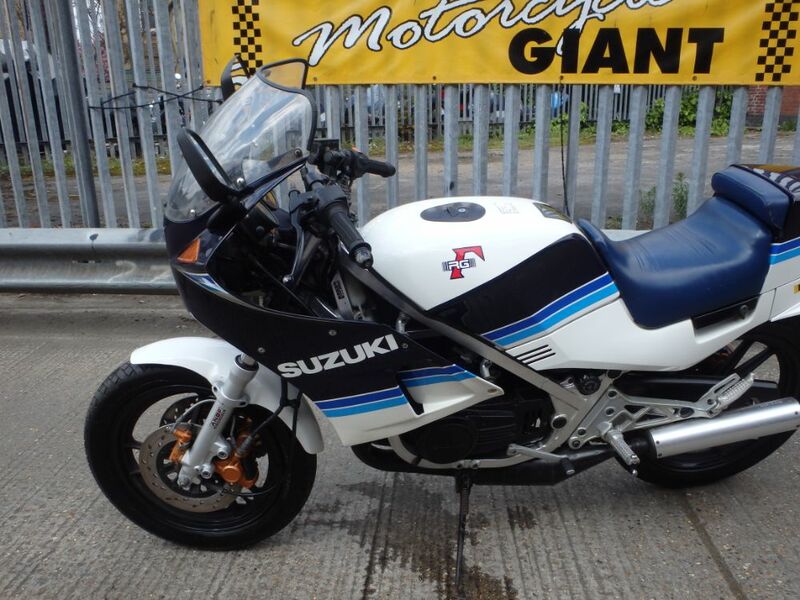 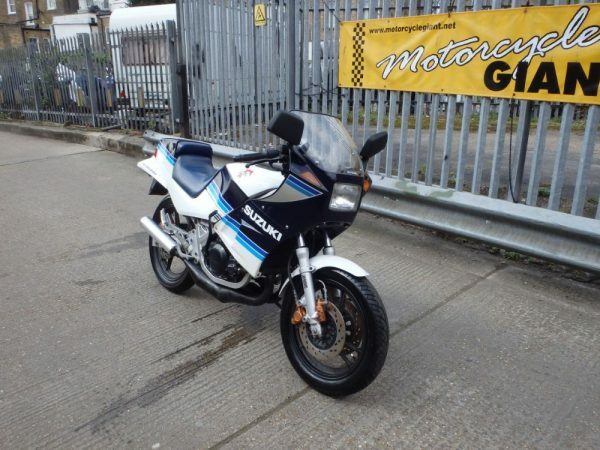 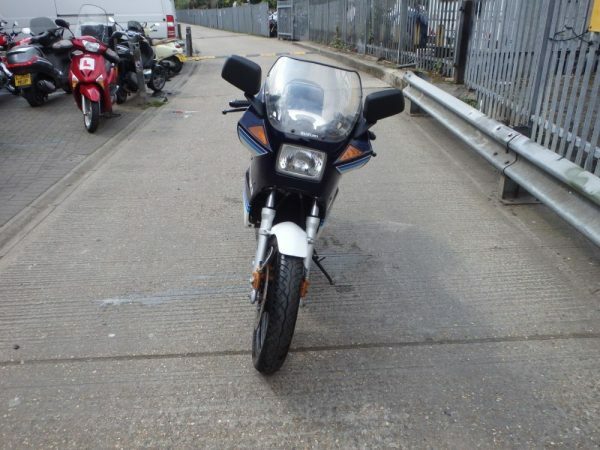 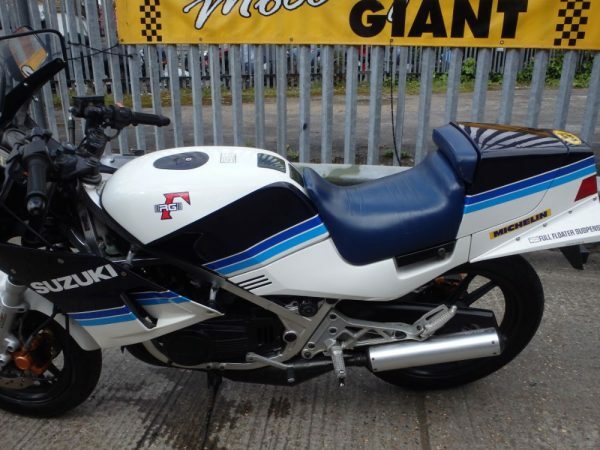 Most of our vehicles come with an extensive MOT & Road Tax period (usually 12-months), please contact us for an exact status on this Suzuki RG250 . 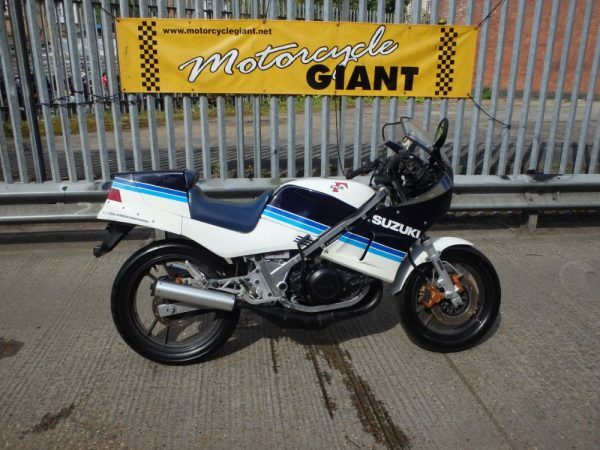 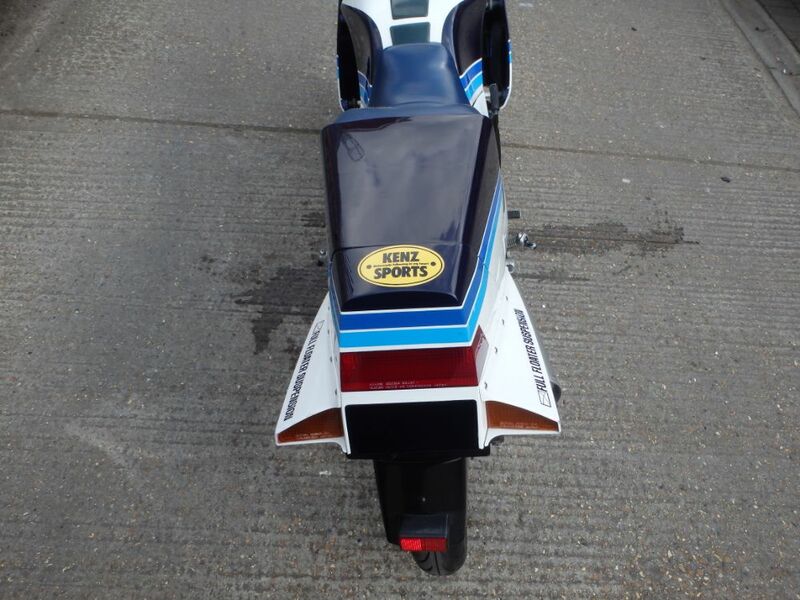 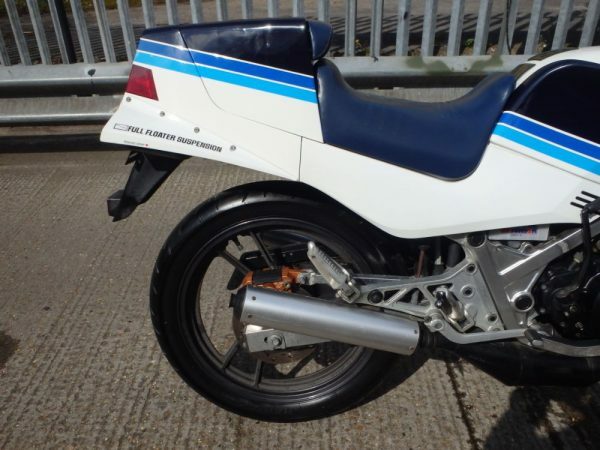 Would you like more information or have a question regarding this Suzuki RG250 . Please feel free to contact our friendly, experienced Sales Team who will be happy to deal with your enquiry.